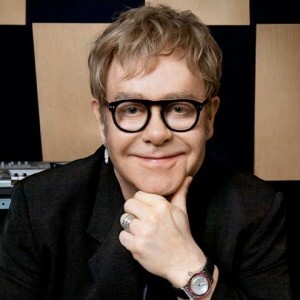 Chugg Entertainment has announced today that Sir Elton John will make his long-awaited return to our shores later this year for a tour. The tour, Elton’s 15th to Australia, will take in dates in Melbourne, Brisbane, Perth and Adelaide as well as a special winery show at Hope Estate in the New South Wales Hunter Valley. With more than 250 million album sales under his belt and an army of dedicated followers down under, it’s anticipated that tickets for the November/December shows will sell quickly when they go on sale to the general public from Tuesday May 24.